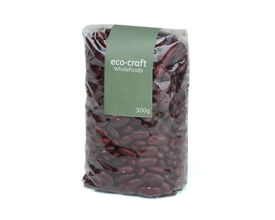 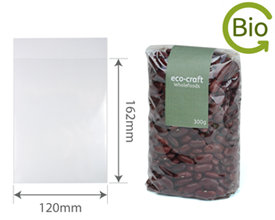 A range of point of sale bags, checkout bags, carriers, good quality clear, unprinted polypropylene & Bio-film bags suitable for a wide range of retail uses, craft fairs, farmers markets and hobbies. 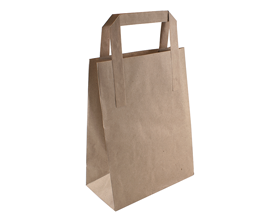 100 x 180 x 40mm Gift Bag -Ribbed Brown 10Pk. 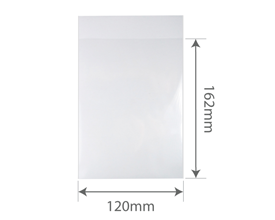 100 x 180 x 40mm Gift Bag - Black 10Pk.